Gobbler sent me an email stating that they're giving away free online storage space to all those who refer people to their website. The great thing about this offer is that both the inviter and invitee get extra space when the people you invite sign up. 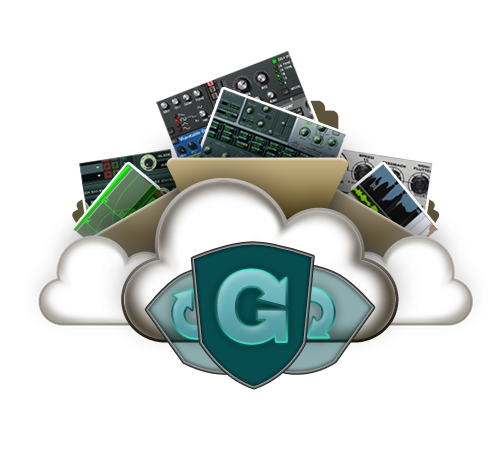 I use Gobbler daily and find it a fast and secure resource for collaborating and transferring files. The holidays are here, and we want to give you more free space for your projects. Just refer at least one friend to Gobbler within the next 7 days and both you and everyone you refer will get a coupon for 25GB of extra bonus space, free for an entire 2 months! There's no limit on how many friends you can pass this deal onto, and since every referral gets you both 512MB of lifetime bonus space, there's truly never been a better time to give the gift of Gobbler. You can read my previous posts on Gobbler here and sign up here.